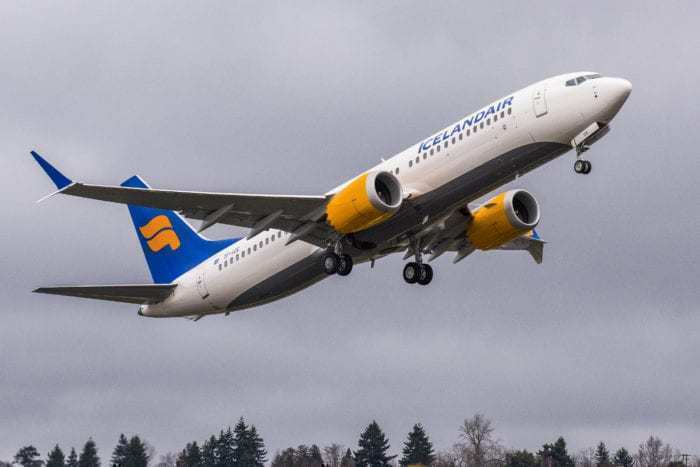 The Boeing 737 MAX has now been grounded for a month. However, with almost 100 test flights of the new software update, the aircraft could soon take to the skies once more. The Boeing 737 MAX shook the world in March when Ethiopian Airlines flight 302 plunged into the ground shortly after takeoff. 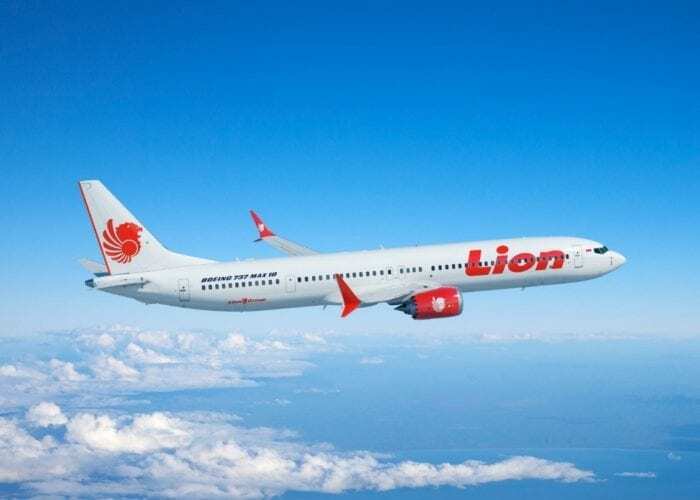 While the accident investigations are ongoing, preliminary data pointed out similarities with another Boeing 737 MAX crash which occurred back in October. As a result, airlines and aviation authorities around the globe began to ground their Boeing 737 MAXs. This eventually led to President Trump outright grounding the aircraft a few days later. The problem with the Boeing 737 is down to the aircraft’s Manoeuvring Characteristics Augmentation System (MCAS). The MCAS’s primary directive is the pitch the nose down if stall inducing flight characteristics are detected. Unfortunately, this is thought to be behind the two recent accidents. The MCAS system is required as the engines have been relocated on the Boeing 737 MAX due to their size. It was later revealed that despite disabling this system, the Ethiopian pilots were unable to avert disaster as the system was reactivated. Currently, it remains unclear whether the pilots or the aircraft accidentally reactivated the system. It seemed in late March as though the software update had been completed. American Airlines pilots were at Boeing’s Renton plant assessing the new update in some of the few 737 MAX simulators available. Additionally, representatives of other Boeing 737 MAX operators, such as Southwest Airlines, were present to meet with Boeing. Southwest has a fleet of 34 the aircraft, which it is storing in the Mojave desert. Earlier this week, Boeing delivered a brand new 737 MAX to desert storage for an American customer. Indeed, airlines are beginning to feel the financial stress of grounded fleets. 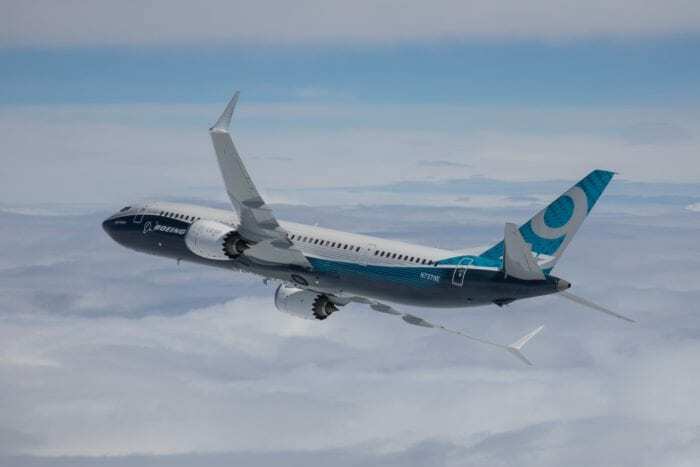 The next steps for Boeing to get the 737 MAX certified includes satisfying a number of aviation authorities. While the American manufacturing giant is working with the FAA to show the aircraft is safe, this won’t satisfy others. Indeed, EASA, among others would look to do their own tests on the aircraft before declaring it safe. Following on from being declared safe, airlines would have to be satisfied with the authority’s rulings. This likely would not be a large hurdle. A more pressing issue would be convincing the general public that the aircraft is safe. This could prove challenging with many individuals online saying they would never knowingly fly on the aircraft. Would your confidence in the aircraft be restored? Let us know in the comments down below! If FAA say it’s safe, this is meaningless, as they said it was in the first instance! But if EASA pass it, then I guess it’s fine. (Providing it isn’t just a paperwork exercise!!) The basic 737 is a proven aircraft, and it is only this additional software which has changed things, so as long as that is sorted, then it goes back to being a safe aircraft. The same by me. But even after easa certified 737, i will wait for two years. And you dont know if the only problem is this SW, there could be more problems, nobody knows what else has boeing certified themselves. What else they are hiding? Maybe because the engines are in different place as they should be, there can be some structural problem after years of flying. The additional software (MCAS) is necessitated by an aerodynamical instability that is present in the MAX but not in previous 737s: the engines are moved forward and upward relative to their previous mounting position, so as to fit under the wing, with a change in center of thrust/pitch as a result. Some certification authorities may be unwilling to (continue to) overlook this underlying instability. For example, if there’s an electrical failure in the cockpit and MCAS stops running, what happens? Will the plane over-pitch and stall? Has this been simulated? Funny statement!….The pilots are idiots ? They dont know how to fly the plane if electrical malfunction?